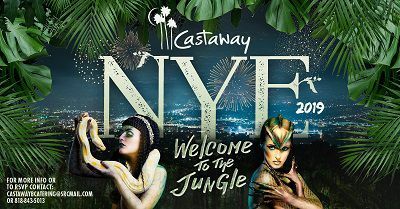 New Year's Eve: Welcome to the Jungle Party!  Cheers to 2019 at the new Castaway at one of our NYE celebrations! Includes Premium hosted bar all night, food station, tray-passed hor d'oeuvres, live entertainment and dancing! Choose from the Land or Sea Menu with options of Petrossian Siberian Caviar, Black Truffle Percorino en Croute, Australian Wagyu New York Steak, Hawaiian Yellowfin Tuna and more! *Taxes, Service Charges and gratuity not included. Consuming raw or under cooked meats, poultry, seafood, shellfish, or eggs may increase your risk of food borne illness, especially if you have certain medical conditions.